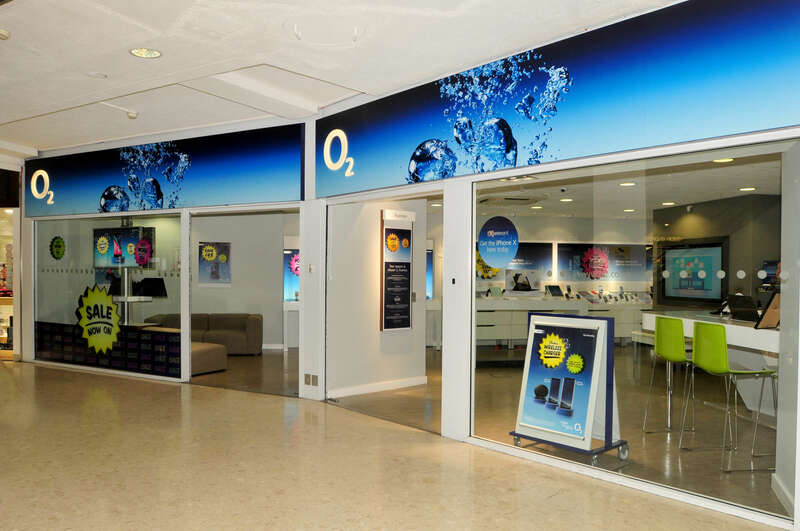 O2 is a mobile and broadband services provider. The digital communications chain provides mobile phones, tablets, contracts, pay as you go phones and accessories. 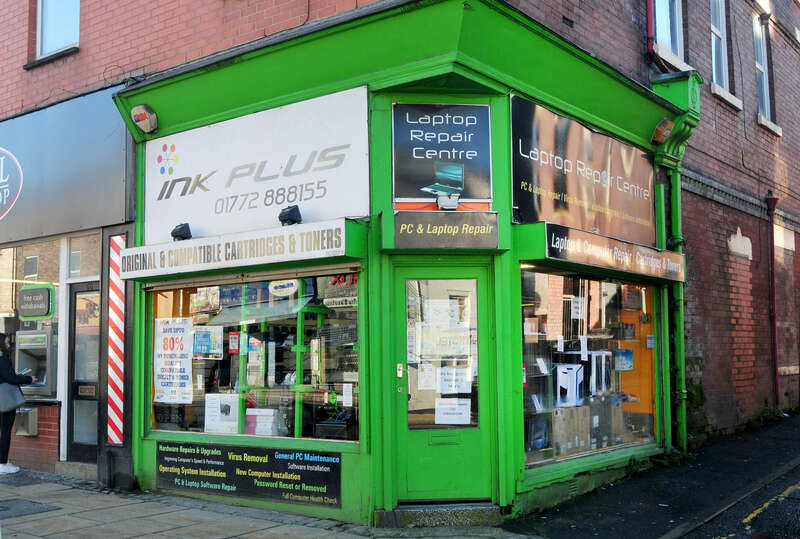 Ink Cartridges, Laptop and PC repairs. Computer and accessory sales. 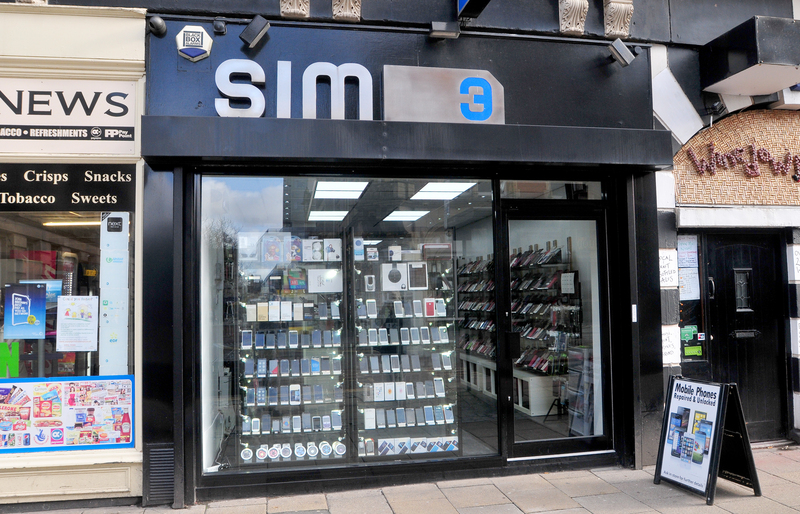 Whether you've dropped it in the sink or smashed the screen, there's always a way back for your phone or tablet with Sim 3's repair service. 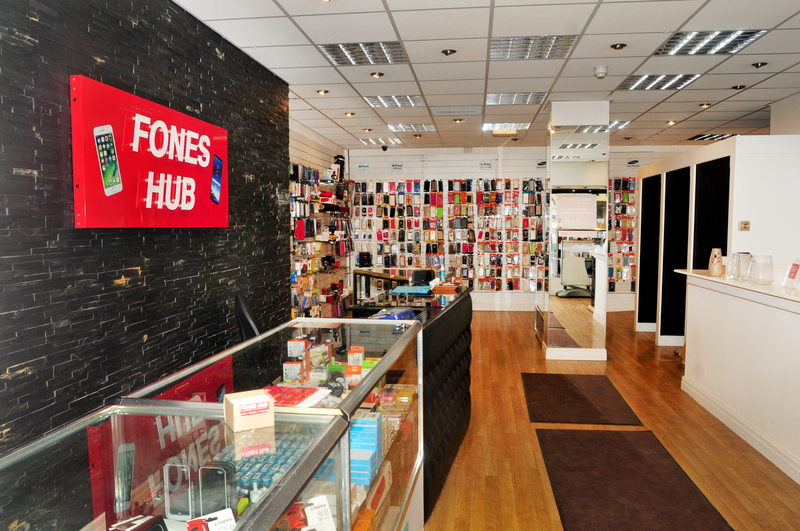 For mobile phone or tablet repairs, come to our shop in Preston town centre. 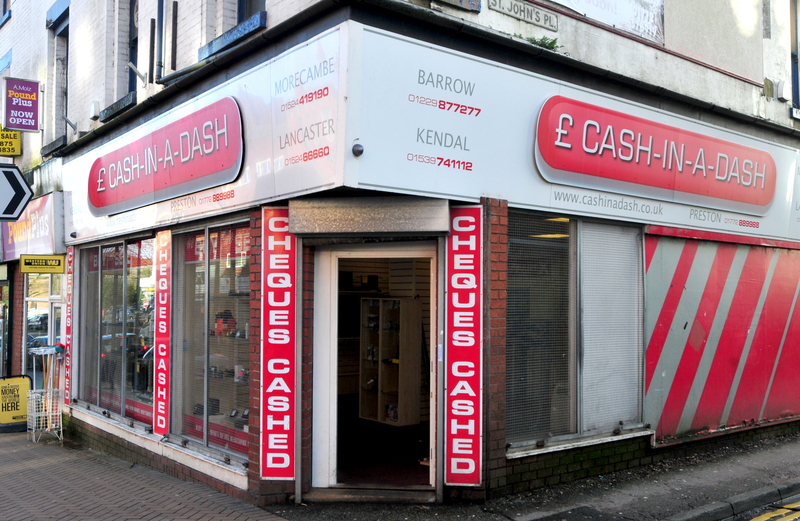 We have been established for almost 10 years, offering competitive prices on all repair work, as well as buying and selling unwanted mobile phones. 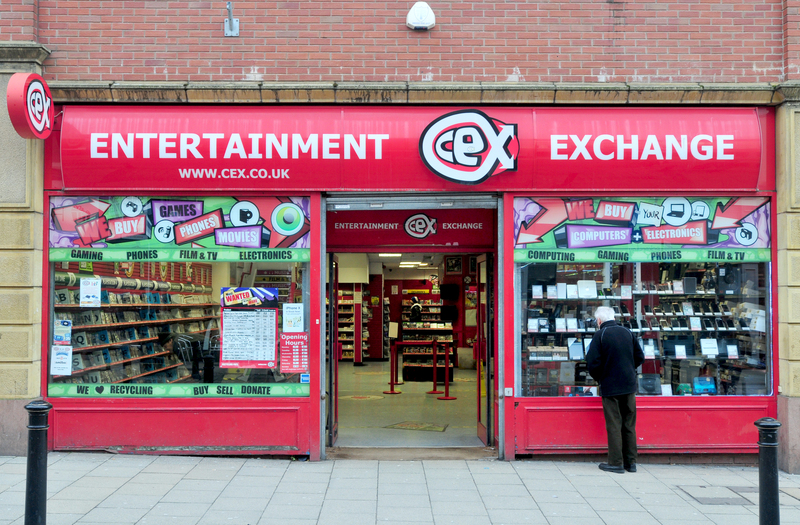 We have something for all the family, including top brands like Bose, Beats, Dyson, LEGO, Nespresso and Samsung, and exclusive lines like Chad Valley. 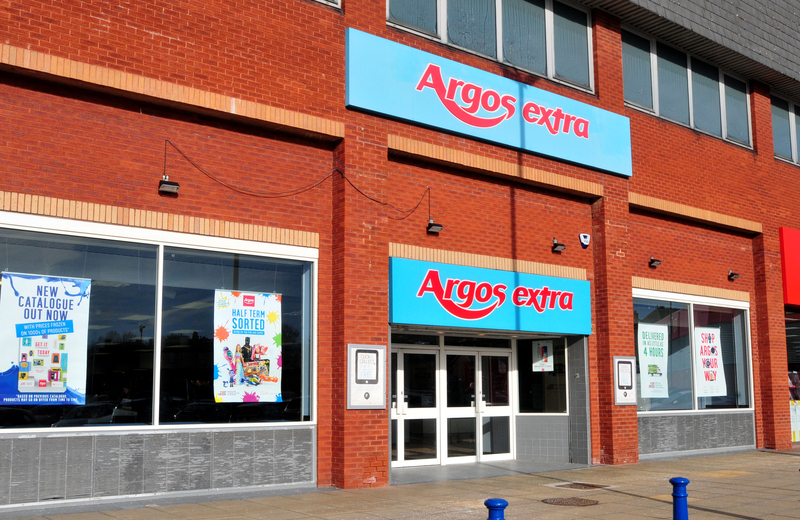 We offer customers what they want, how they want it, through our same-day Fast Track Delivery and free in-store Fast Track Collection services. 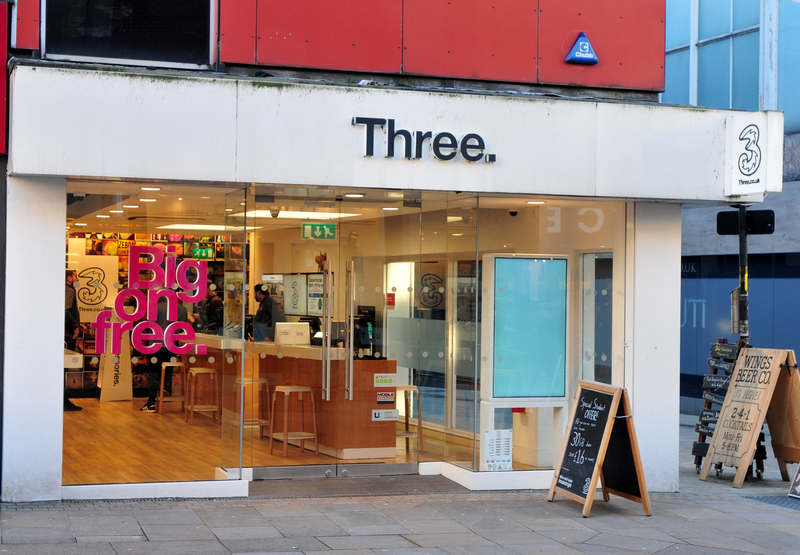 ALL YOUR MOBILE SOLUTION UNDER ONE ROOF! 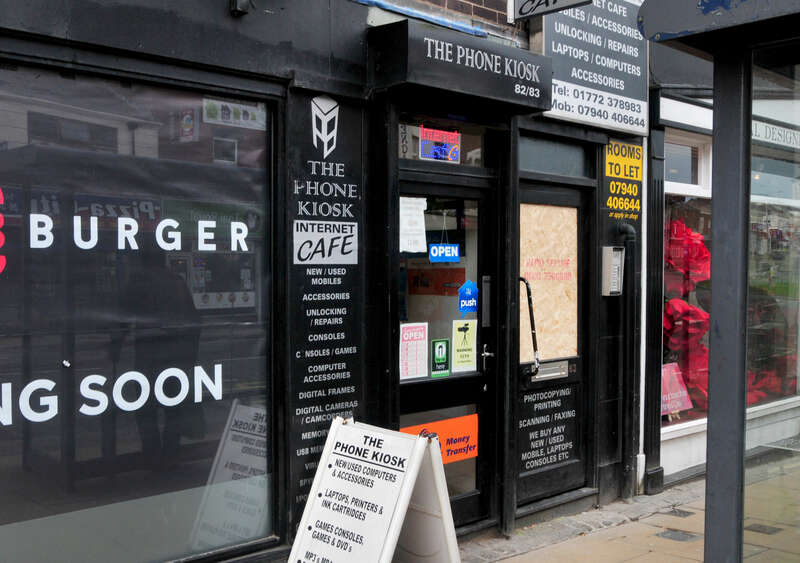 Electronic repair shop based in Preston City Centre. 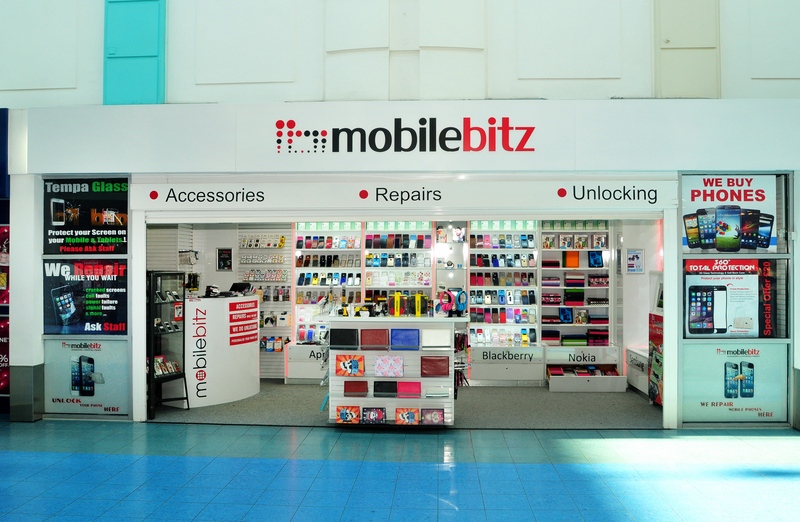 We have wide range of services for mobile phones, game consoles and laptops!